No matter what the occasion, Taryn will help you look and feel like a star. Using only the highest quality professional products, she creates harmony and enhances your own beauty resulting in a flawless and long lasting look. Whether you need a makeup artist to come to your hotel or home, Taryn will travel to you. Taryn operates as a mobile makeup artist and can come to you for an additional fee. Alternatively, she has a home studio conveniently set up in the ByWard Market in Ottawa, Ontario. If you would like a specific quote on having your makeup applied for a special occasion please use the contact form. 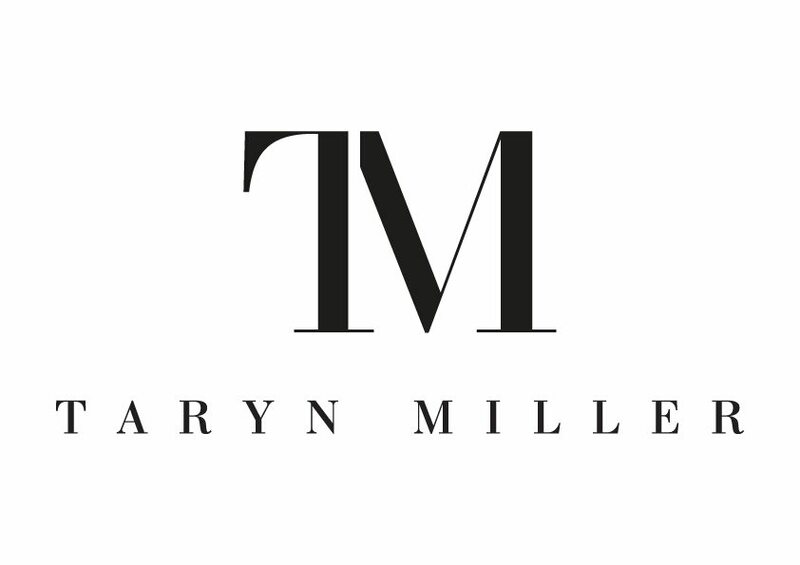 #TMT (Taryn Miller Treatment) includes 1 Full Glam Makeup and 1 pair of Taryn’s Luxury Mink Lashes.